Thank you for a successful 2018-19 Season! Purchase your seats at a special rate – and because subscribers are seated before the general public, you’ll get the best possible seats. Flexibility | Scheduling conflict? No problem. Just exchange your tickets for any other show in the series. Personal one-on-one service with a Group Sales Account Executive. Discounts on others show at our venues. Pre-paid parking access at a special rate. Early entry to private bar area before the show. Select-Your-Shows packages go on sale this June. If you are interested, please complete the form below. 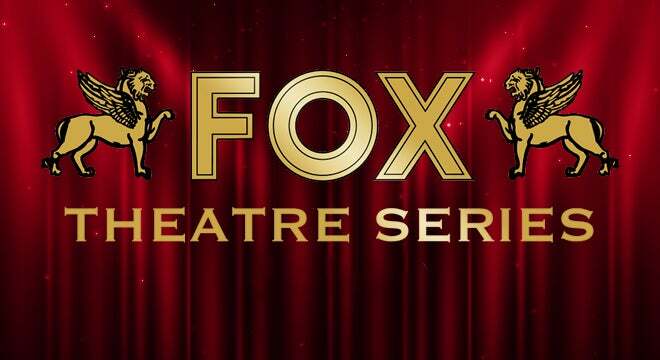 Please Note: Subscription packages are available for Fox Theatre Series events only (select performances).